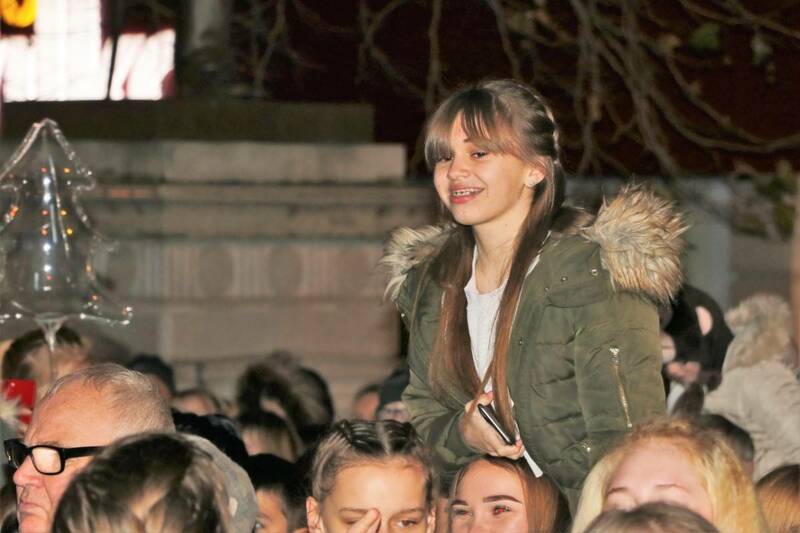 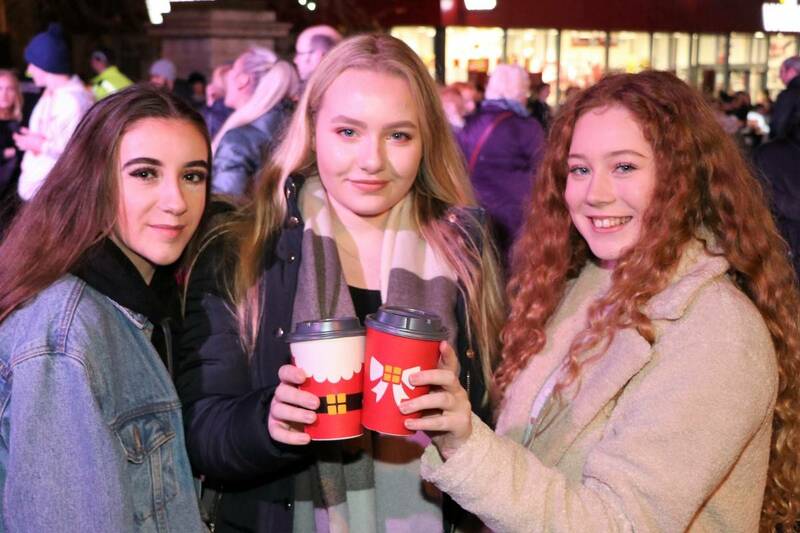 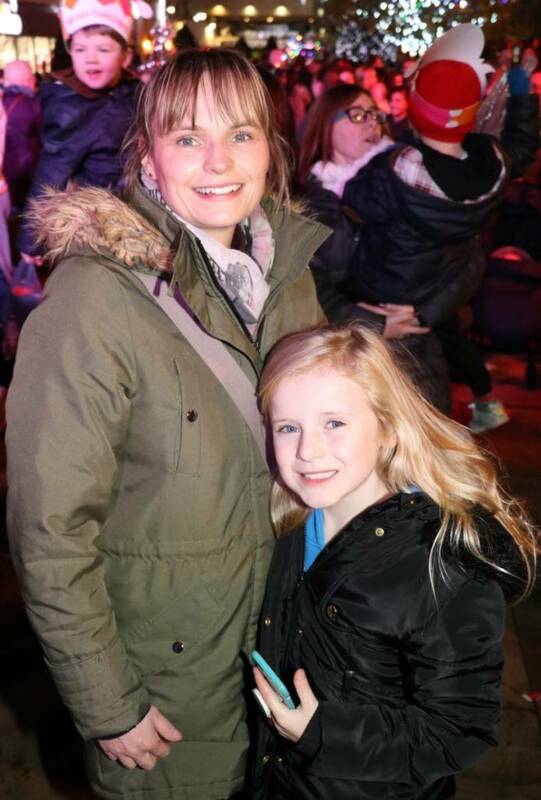 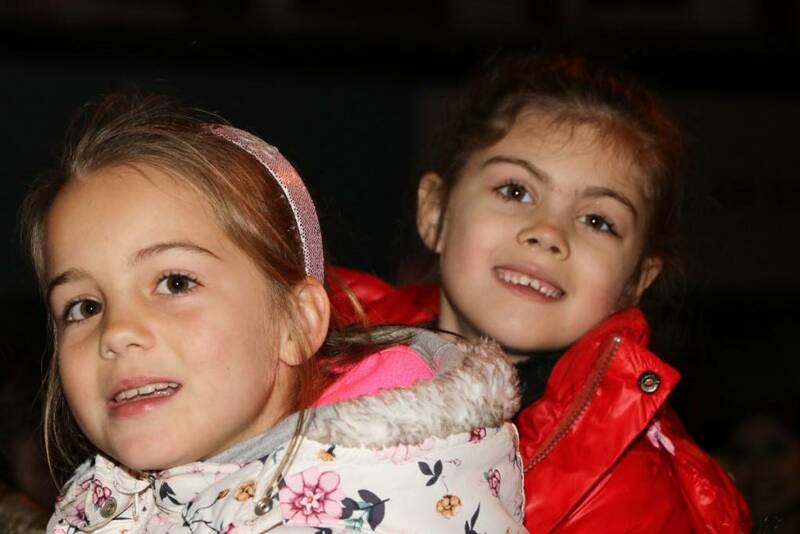 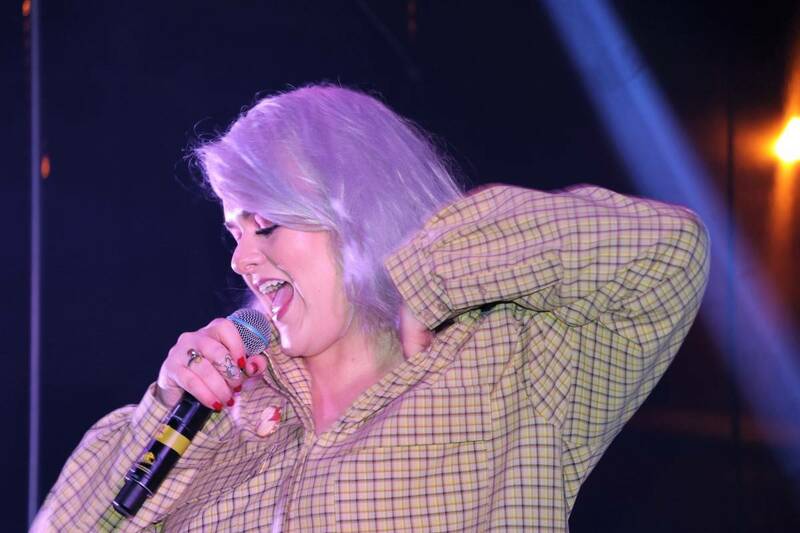 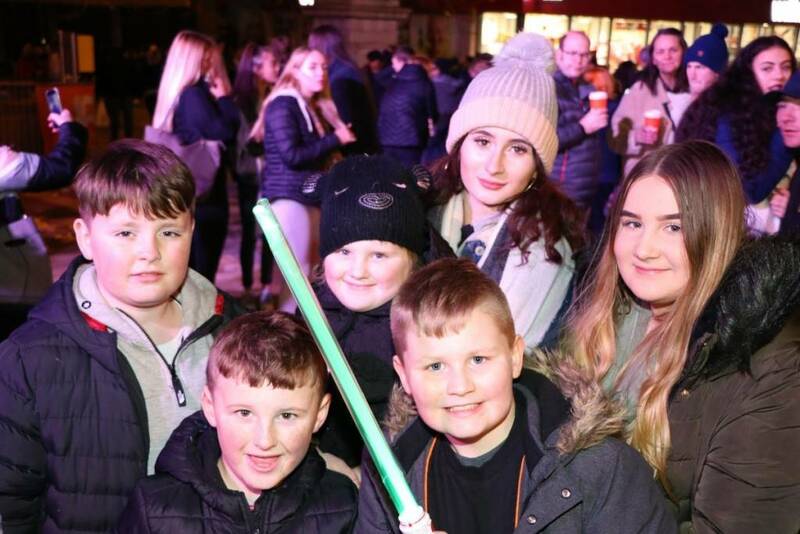 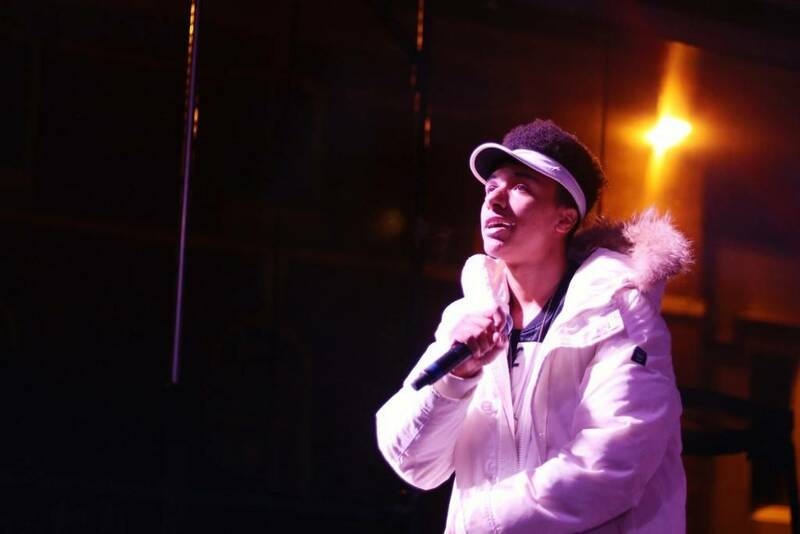 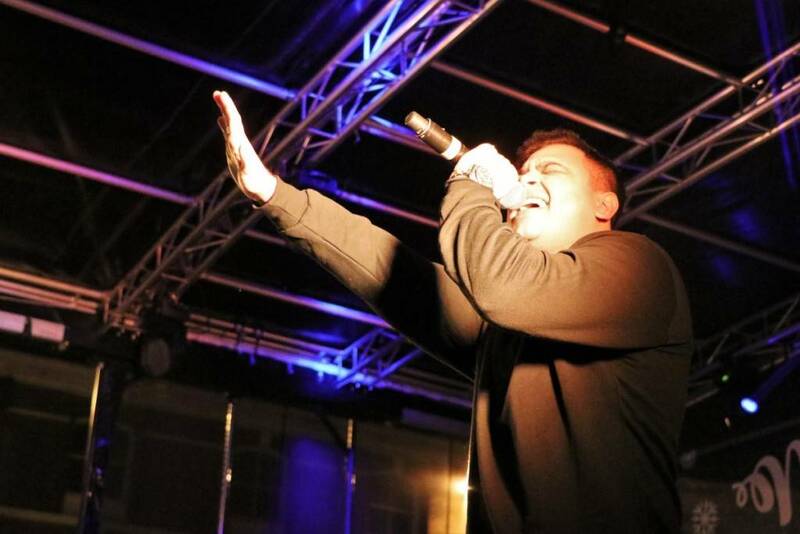 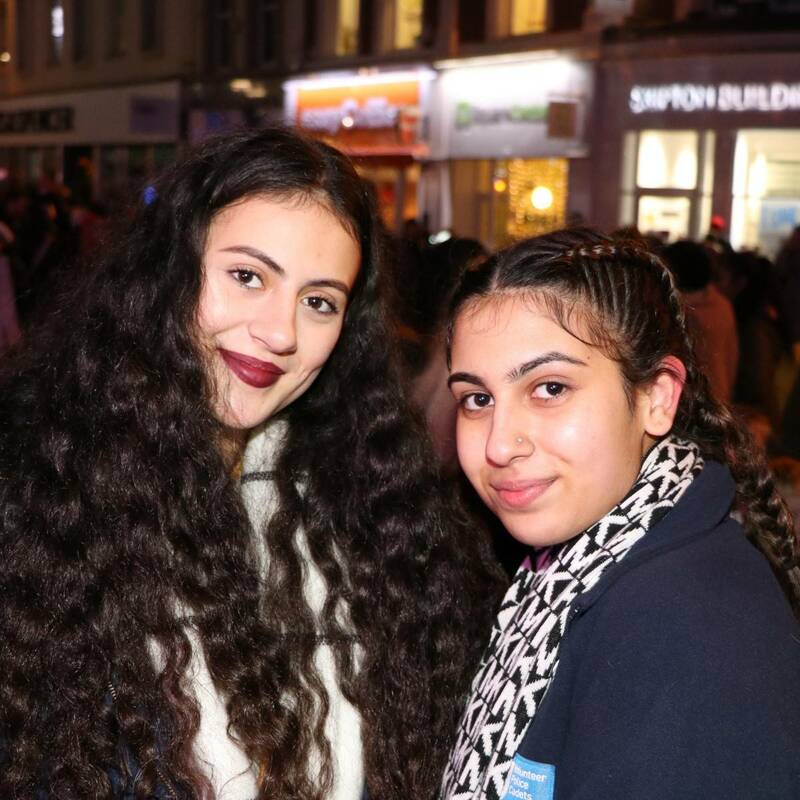 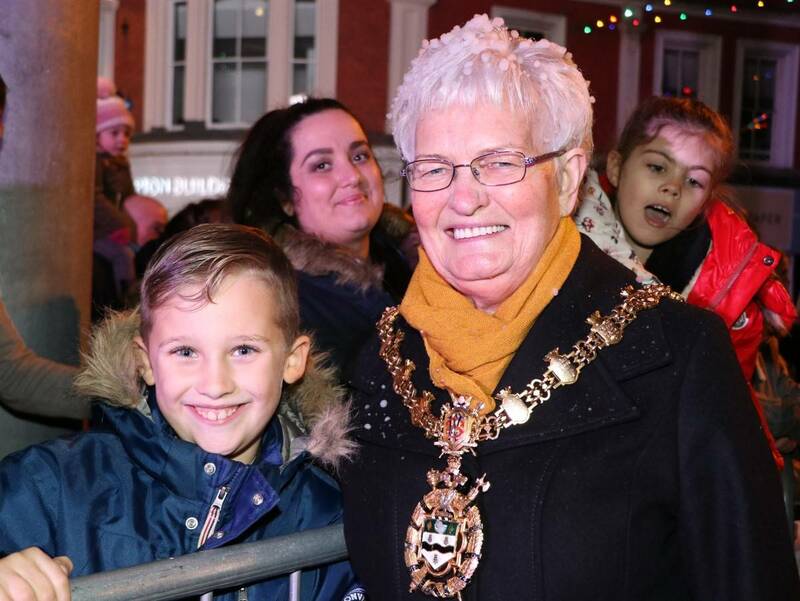 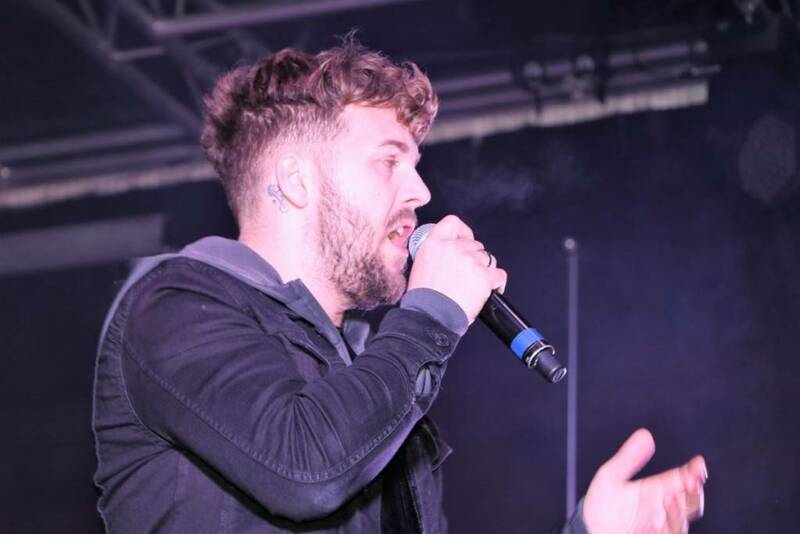 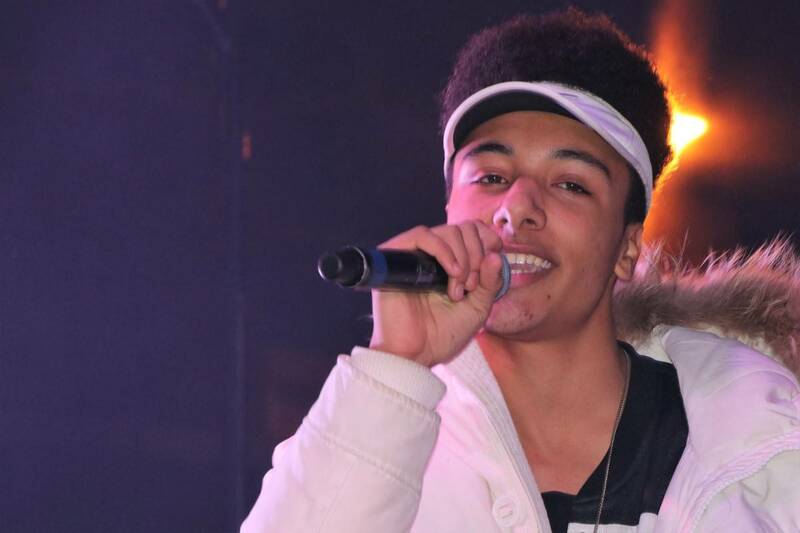 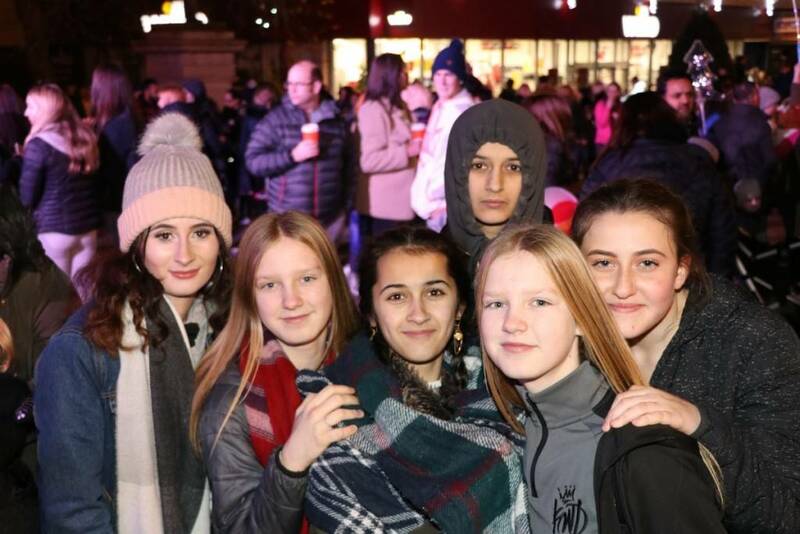 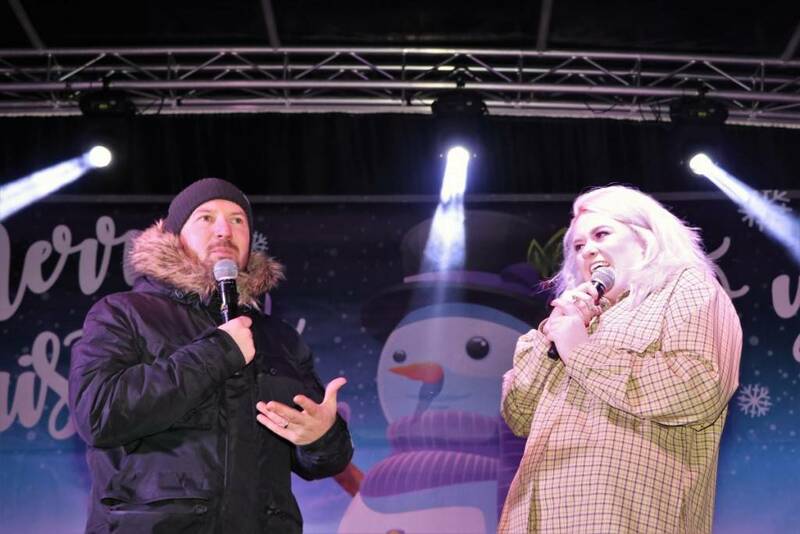 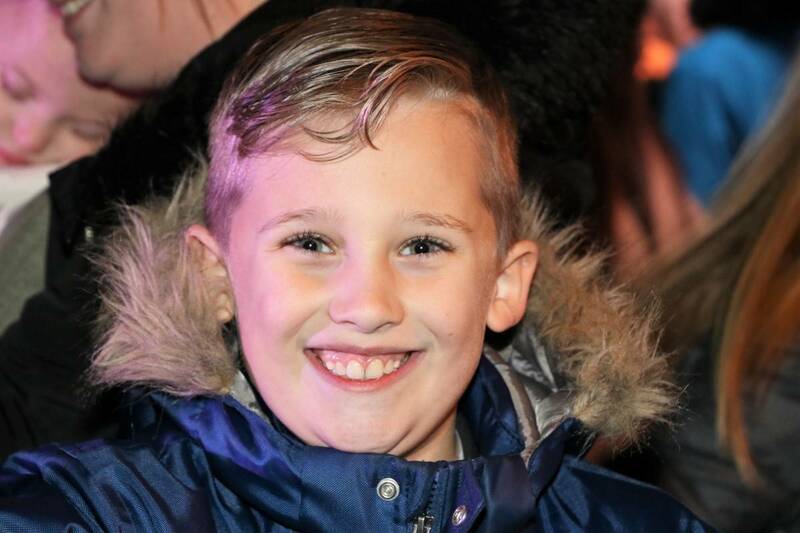 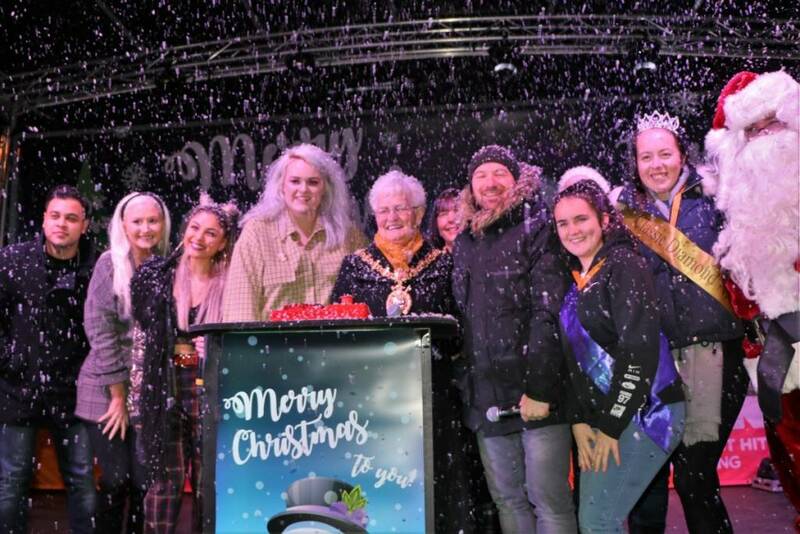 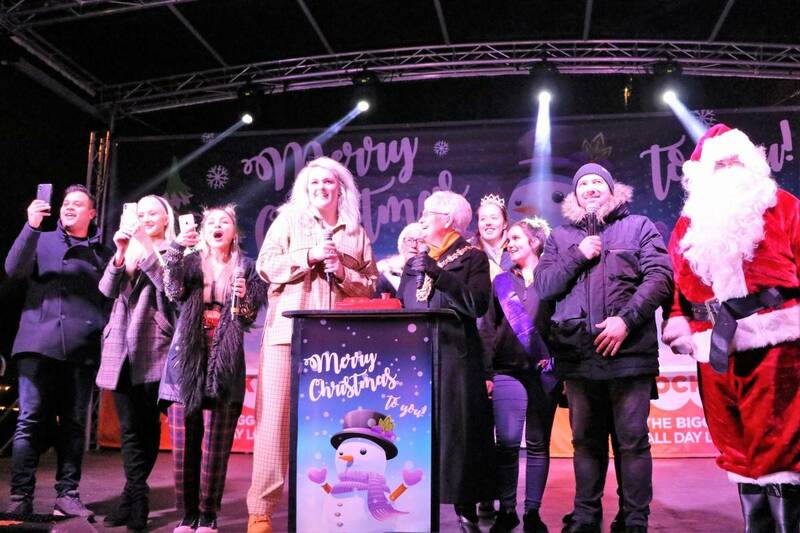 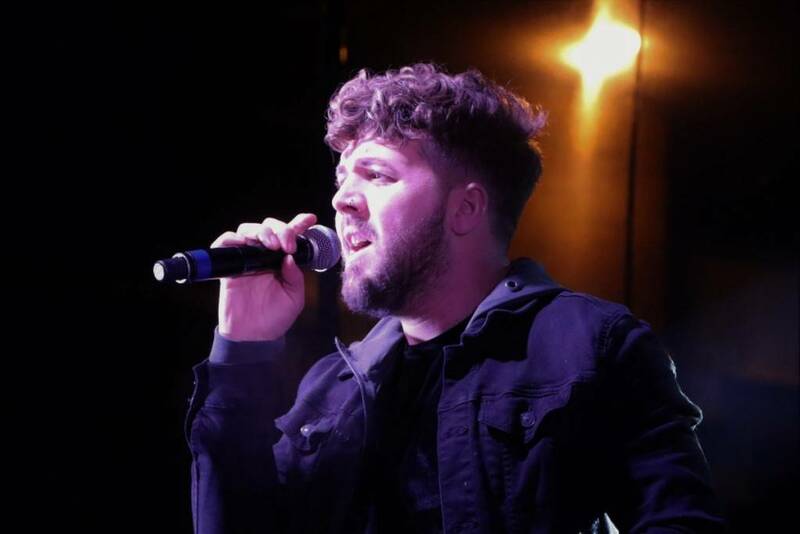 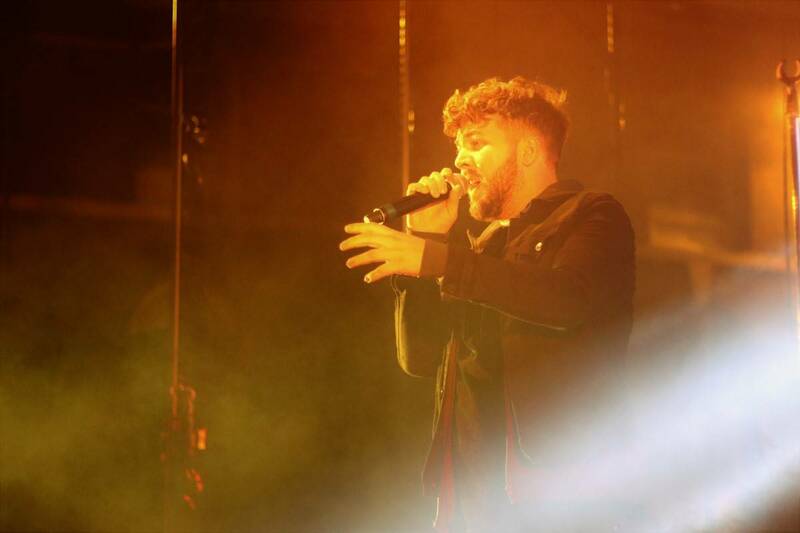 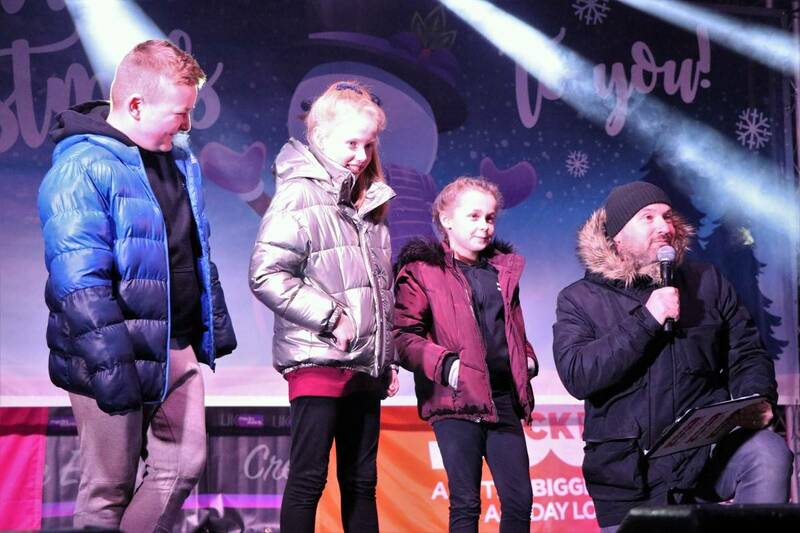 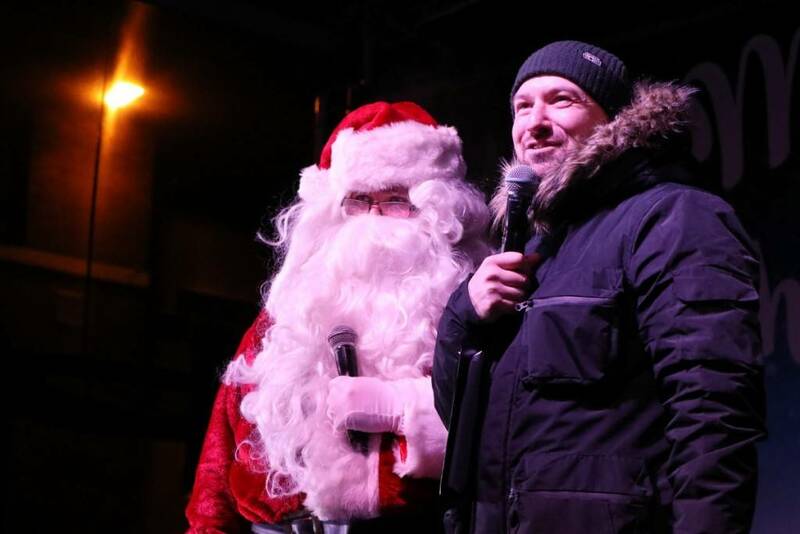 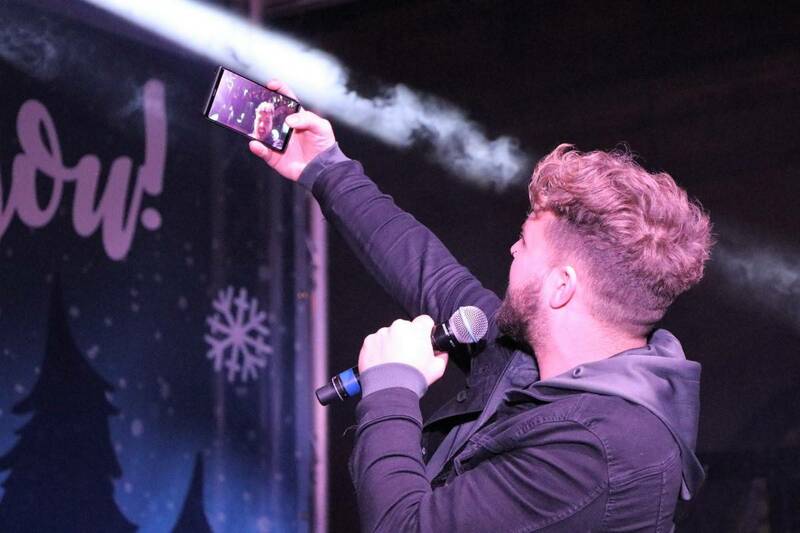 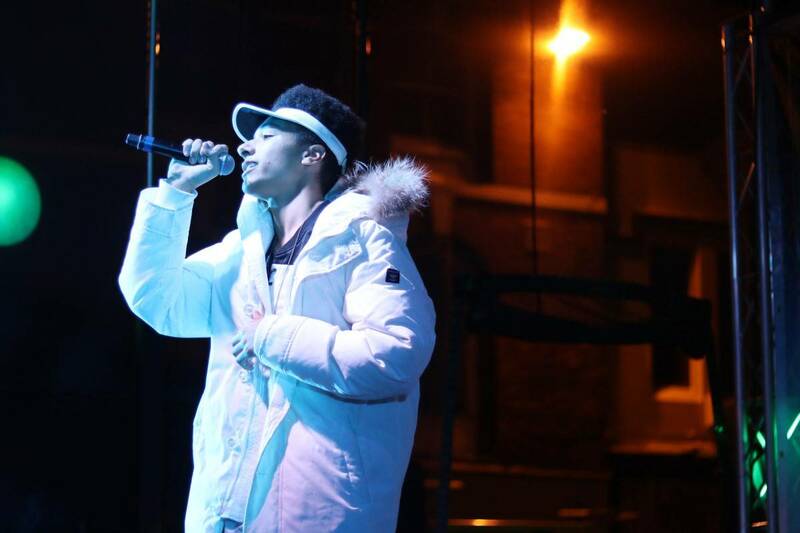 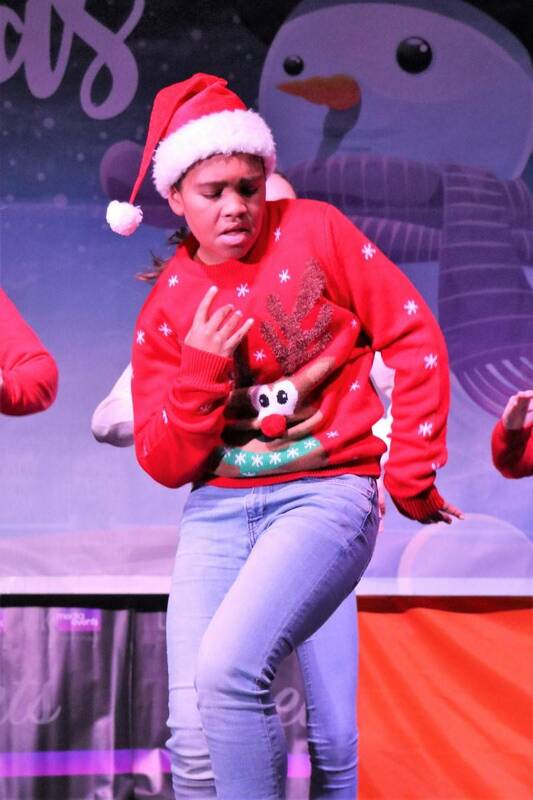 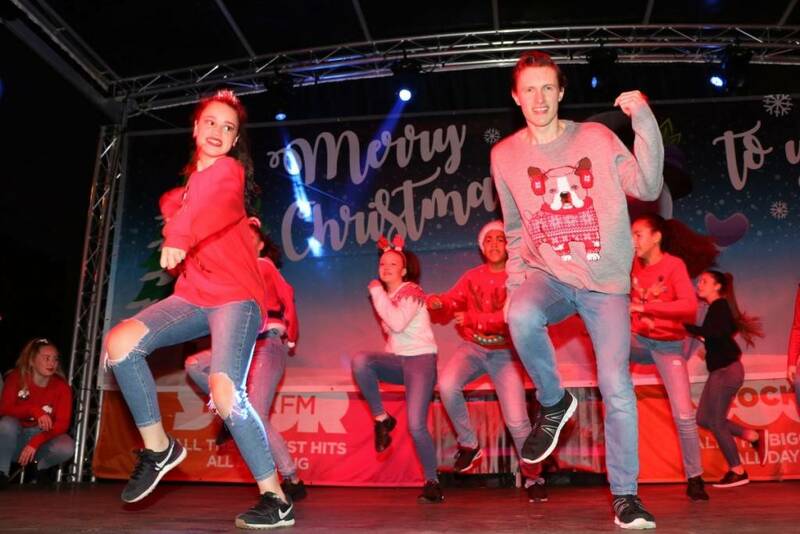 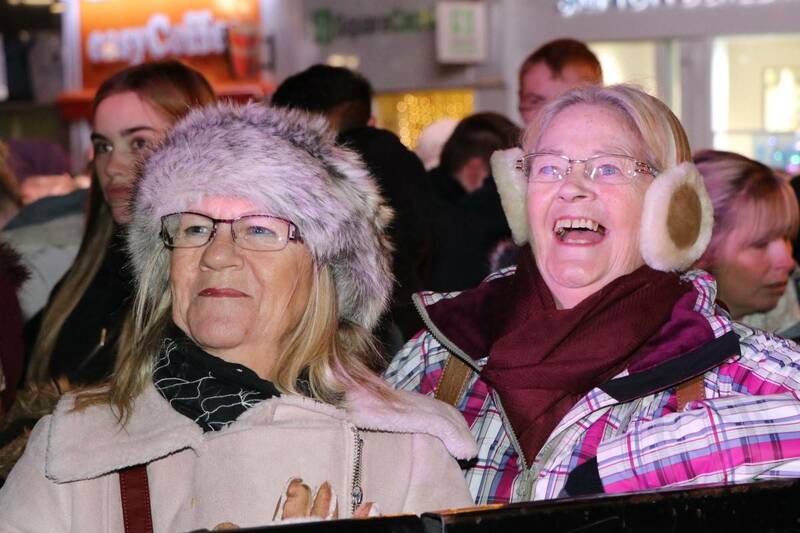 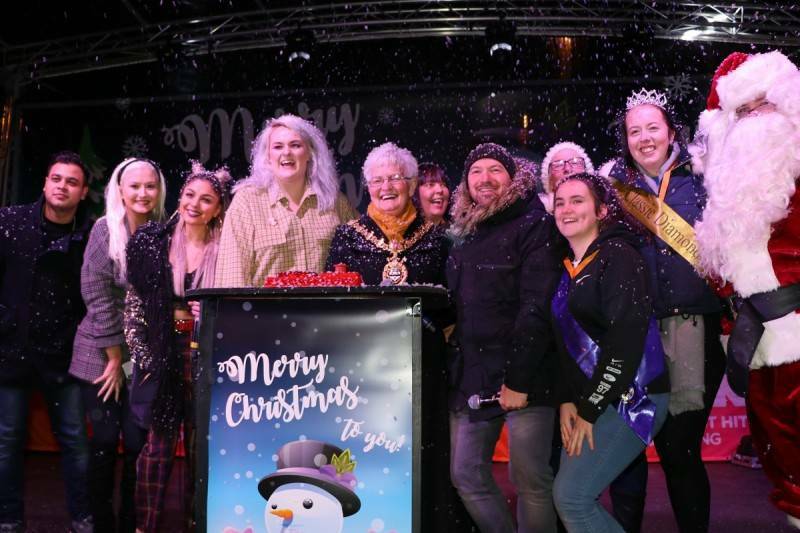 Home BIG Christmas Lights Switch On brings thousands to town! 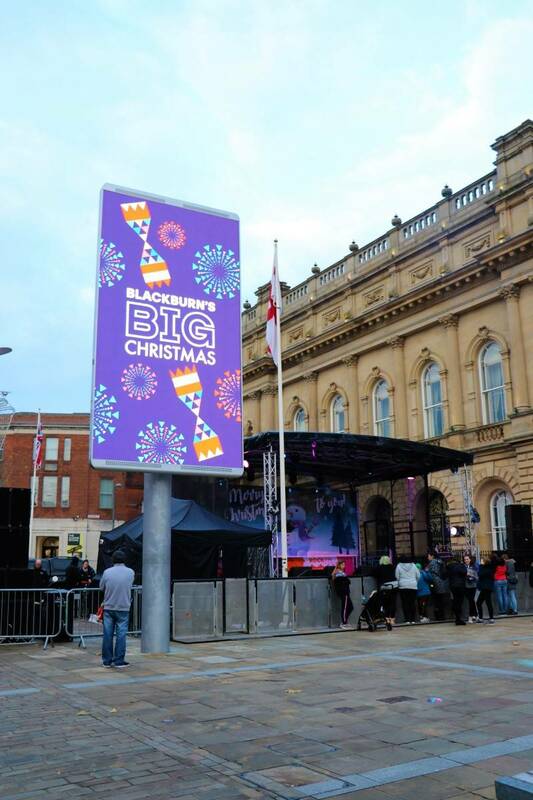 The event organised by Blackburn with Darwen Borough Council with Blackburn BID and The Mall Blackburn was hosted by Rock FM. 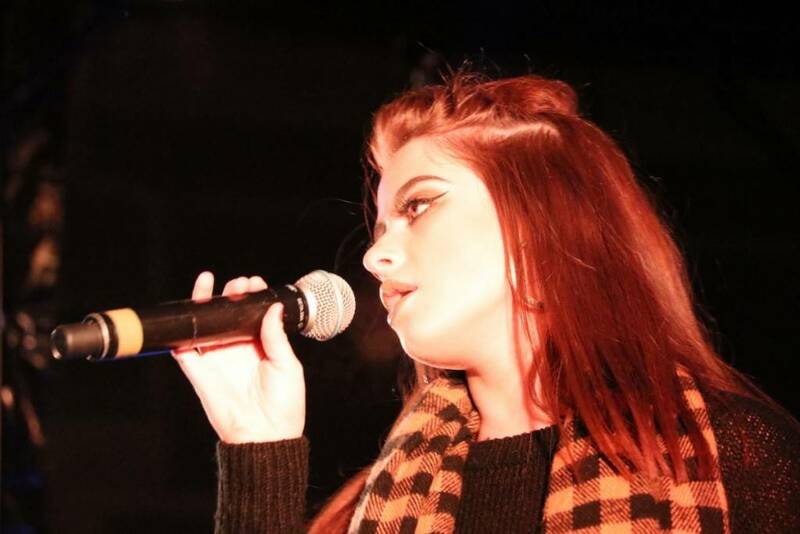 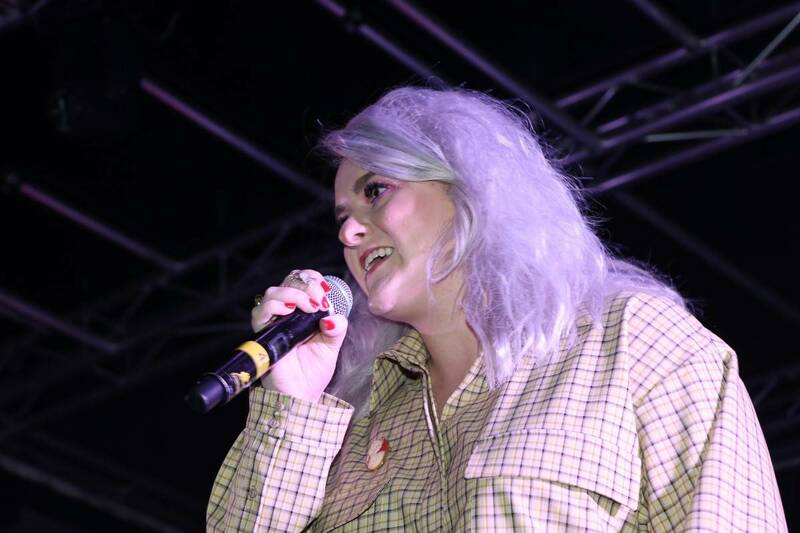 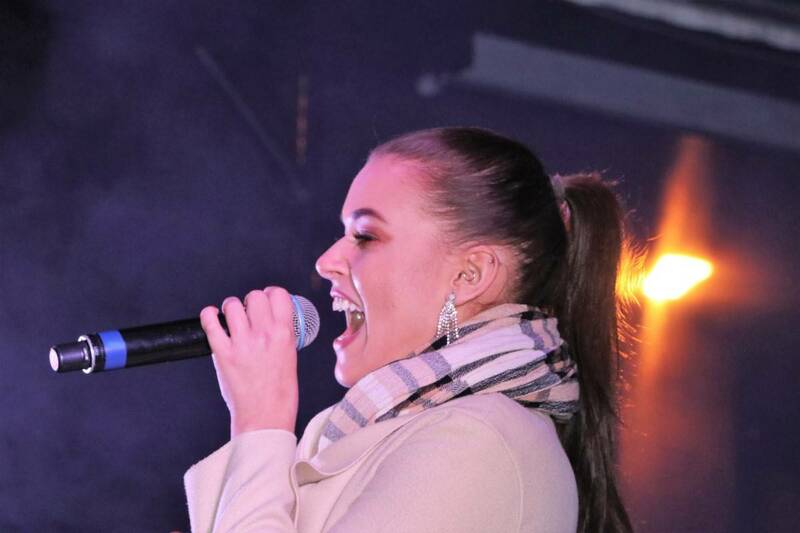 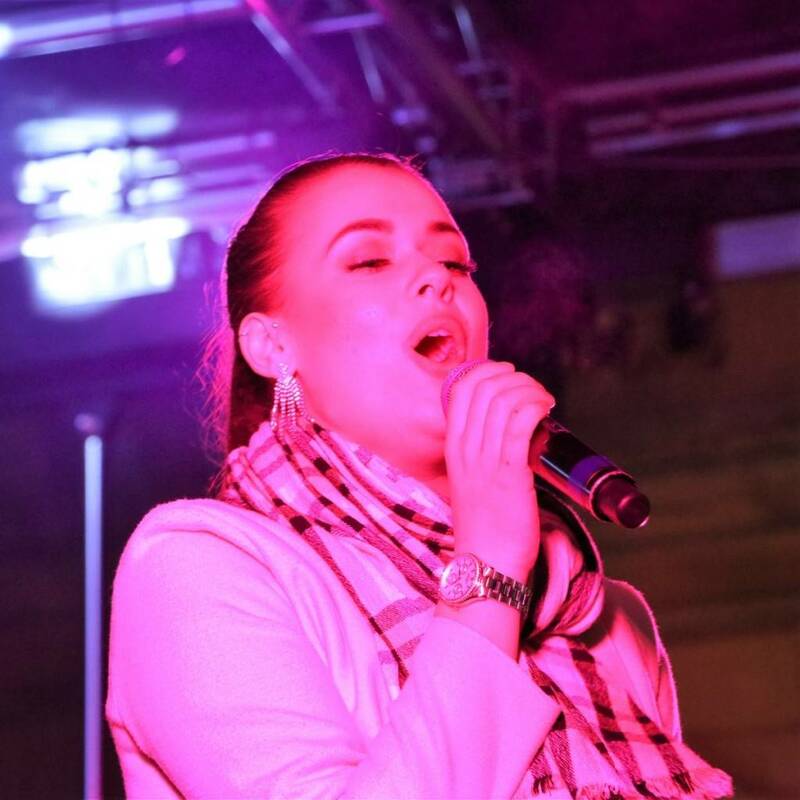 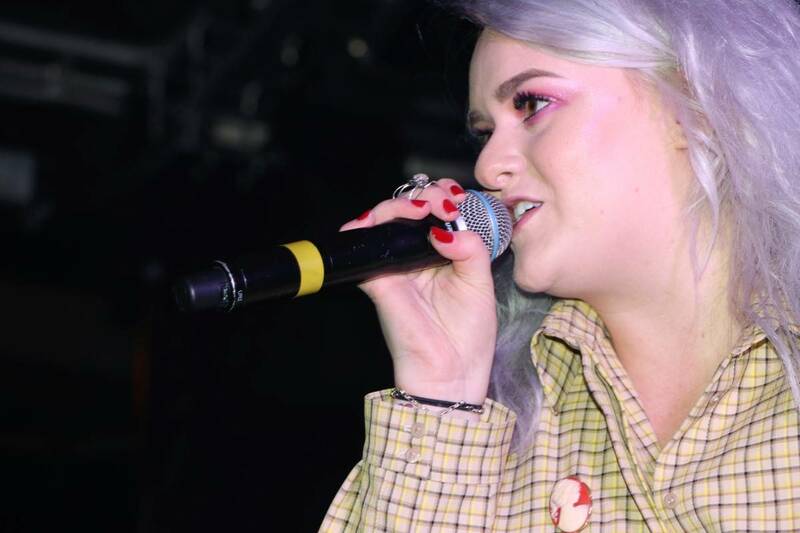 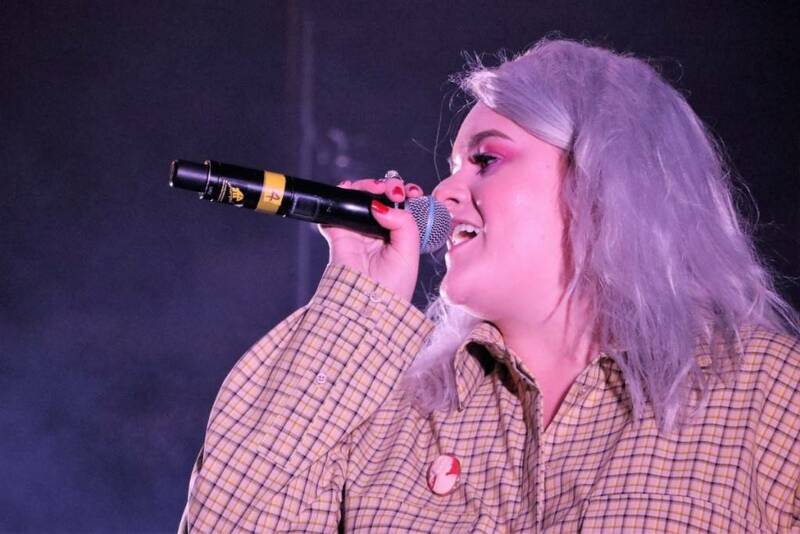 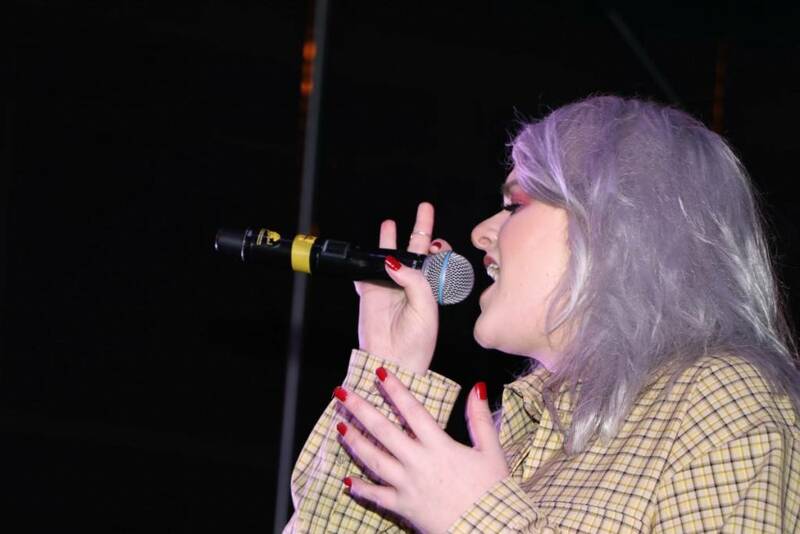 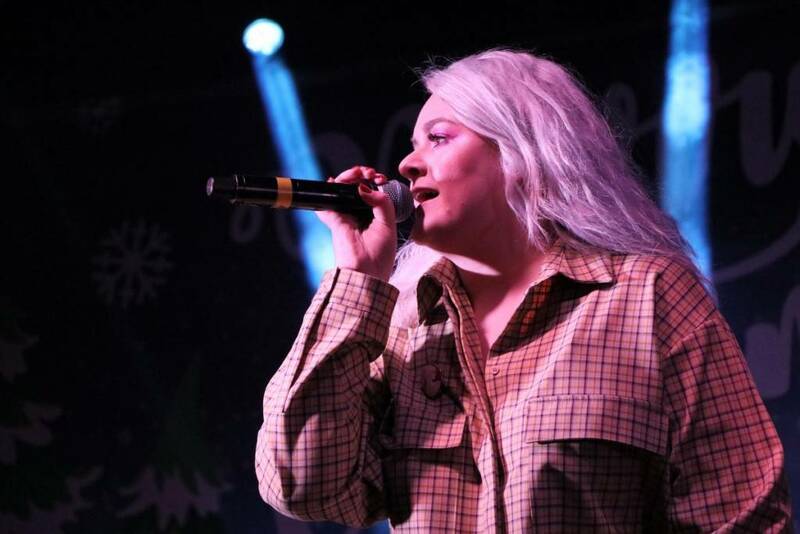 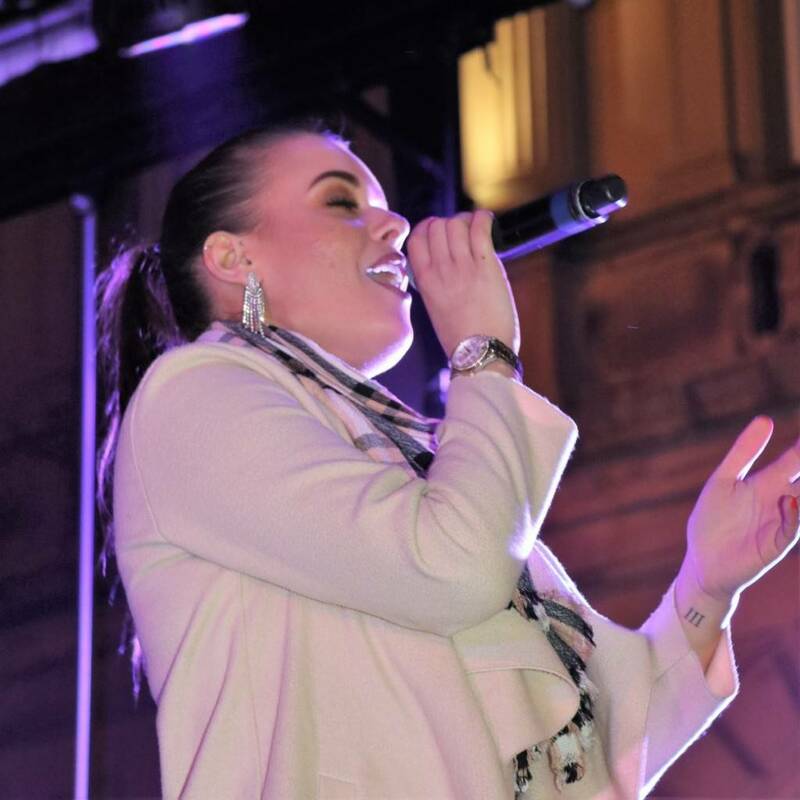 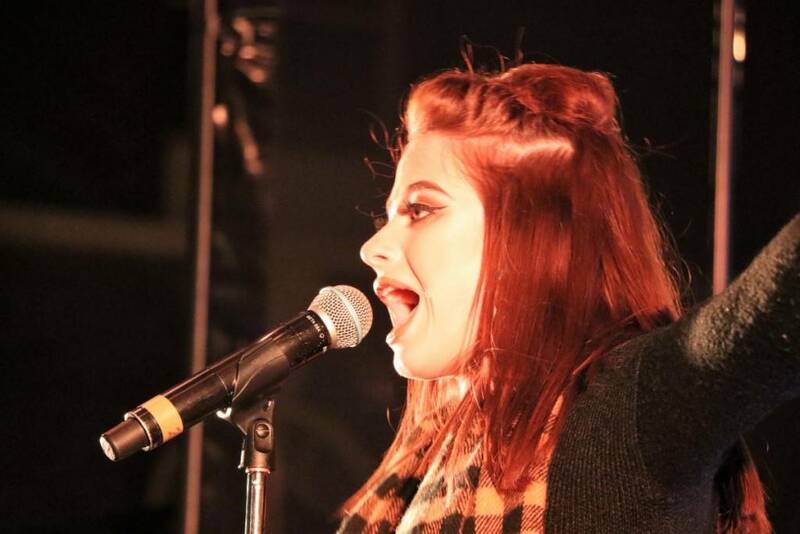 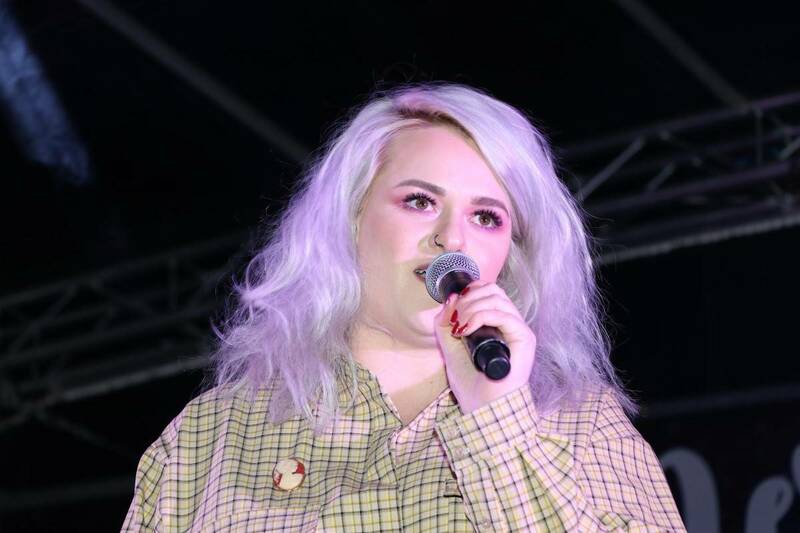 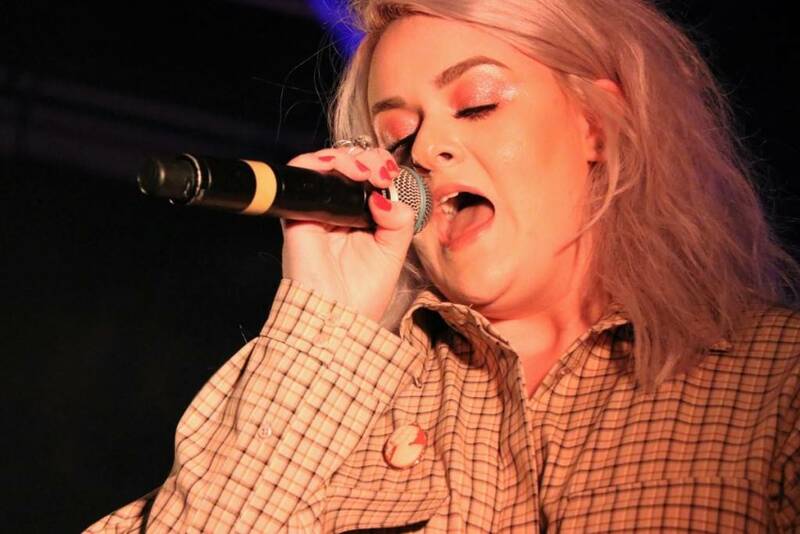 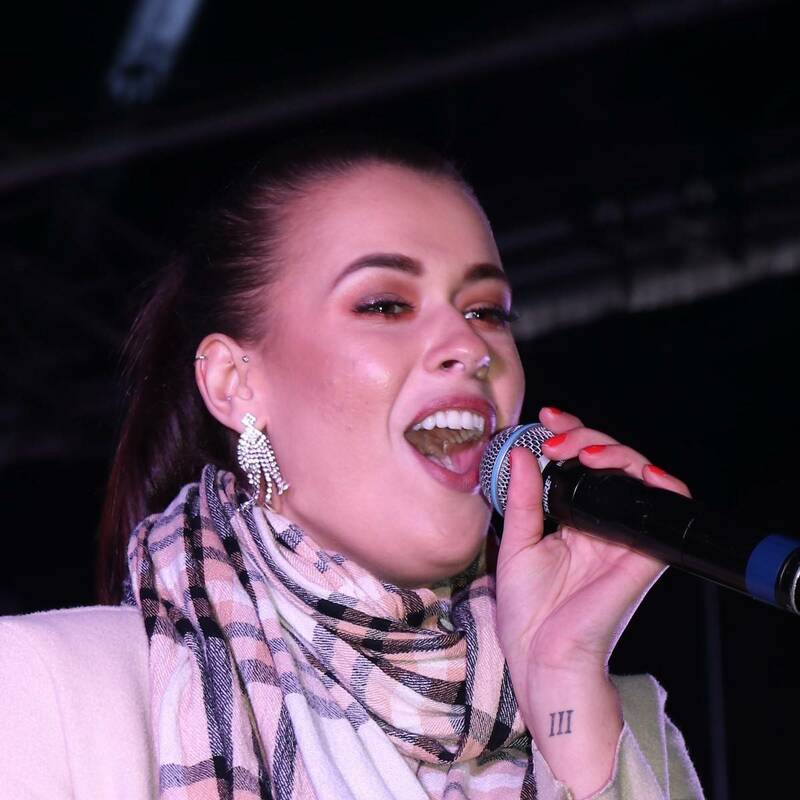 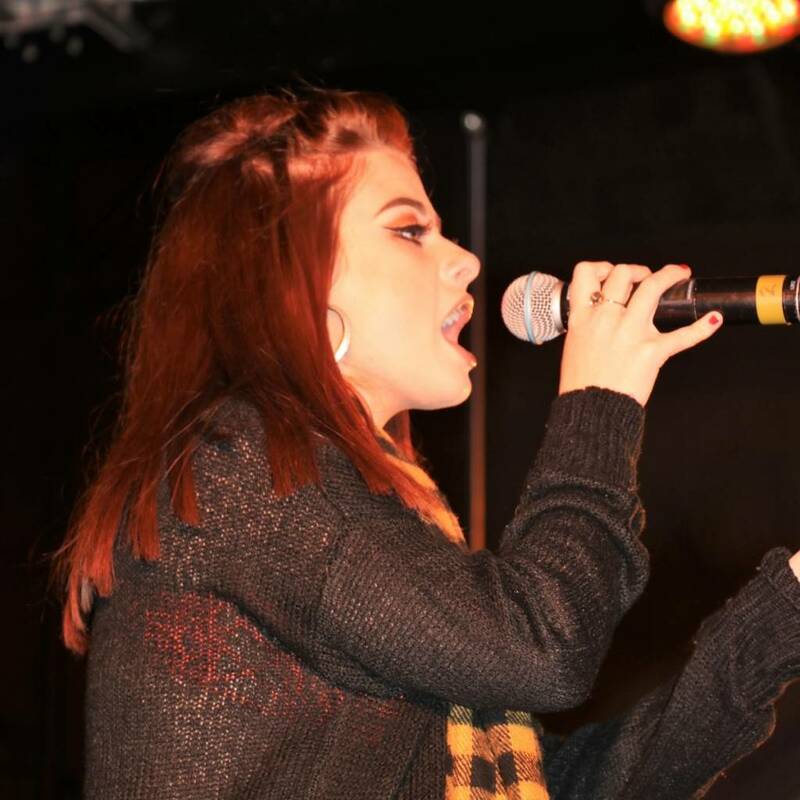 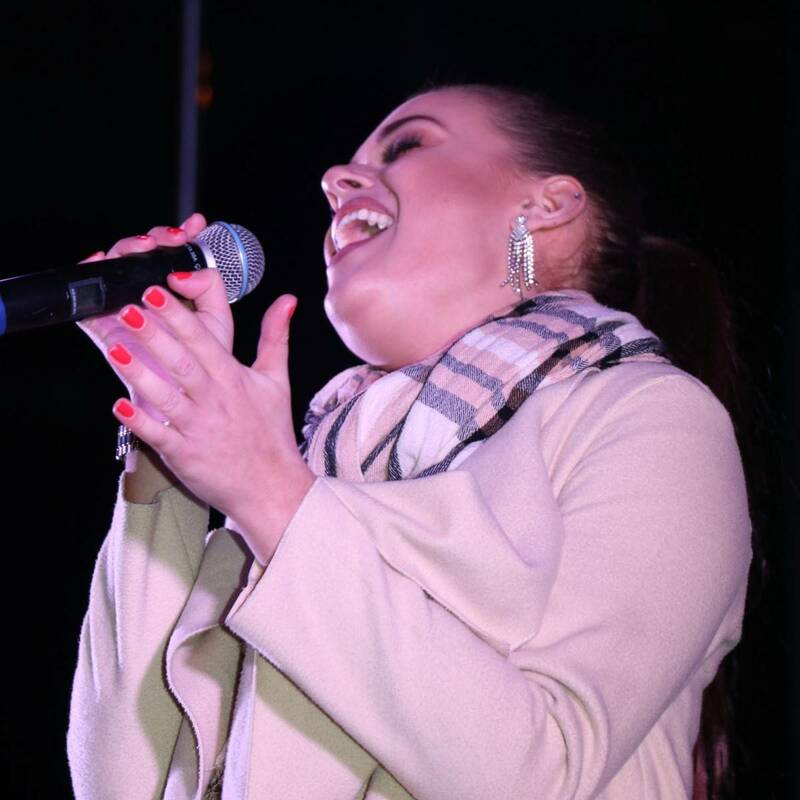 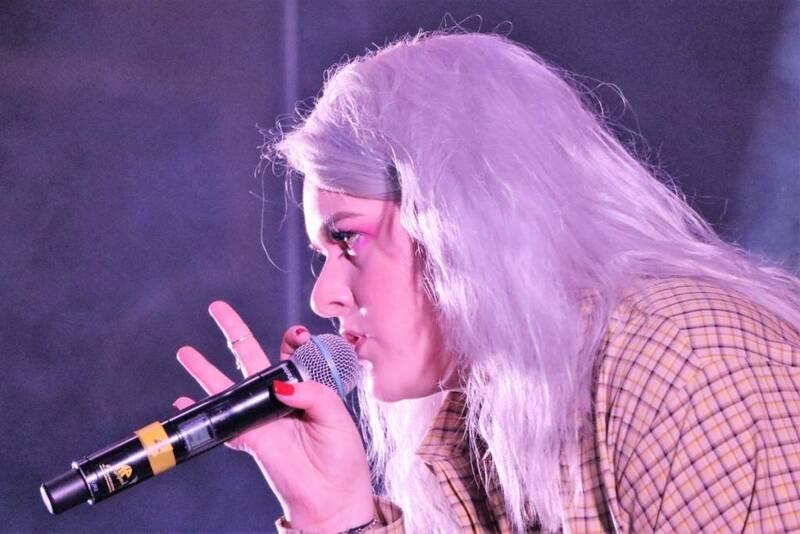 We were “graced” with the stunning voice of our very own Grace Davies, who reached the X Factor finals in 2017! 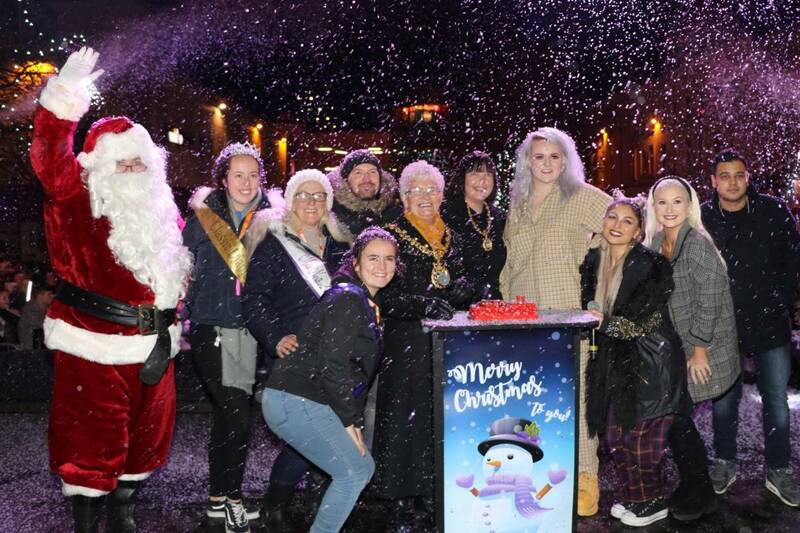 We were also joined by dancers from Bernese School of Theatre, Dance and Drama, as well as the star of the season, Santa himself! 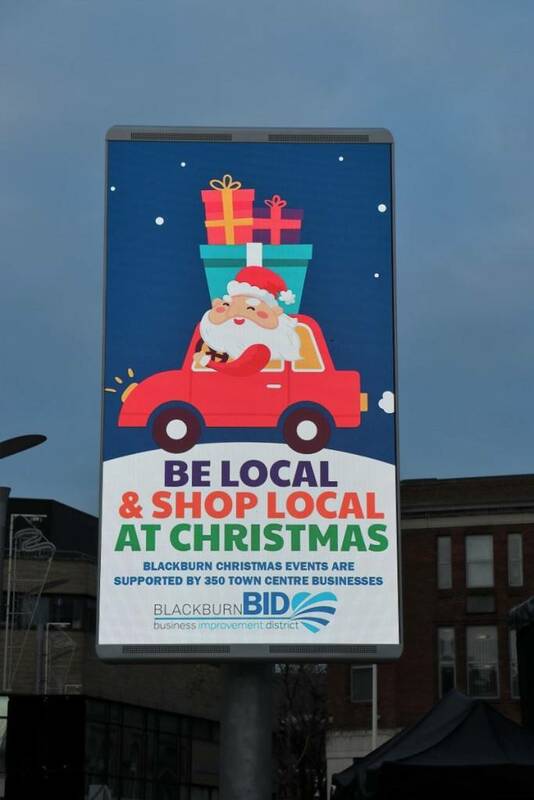 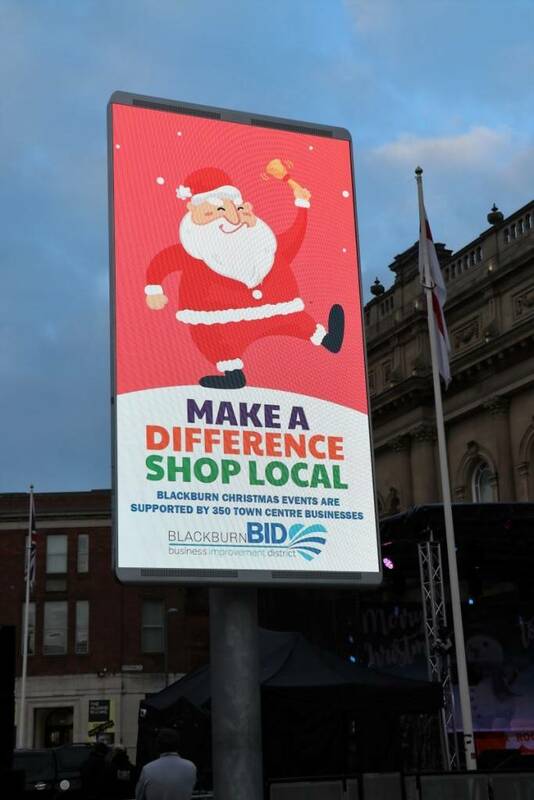 Blackburn has a packed programme of Christmas events lined up with a month long Christmas Market due to open for business this Thursday 29th November in Cathedral Square. 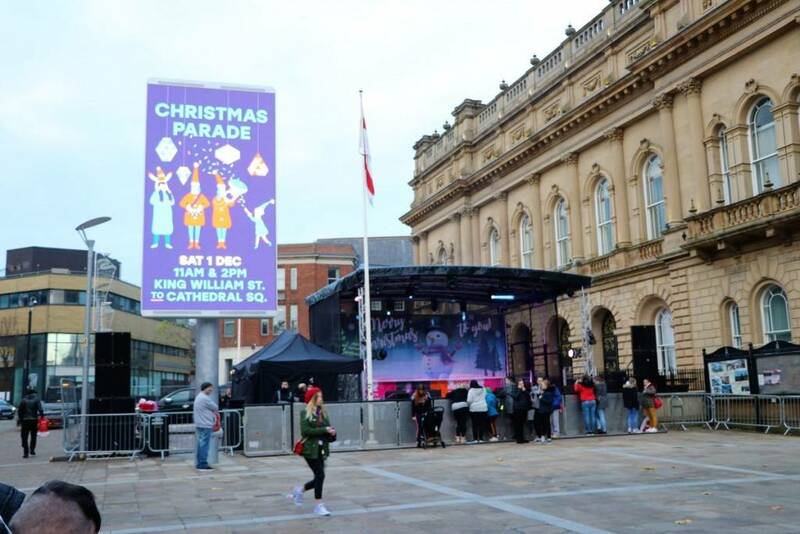 JMWM Hussain Foundation continues to support Blackburn Youth ZoneWhat’s On in Blackburn from Monday, 26th November to Sunday, 2nd December 2018.